Vegan Lifestyle? But Where do you get Protein? SOLVED! 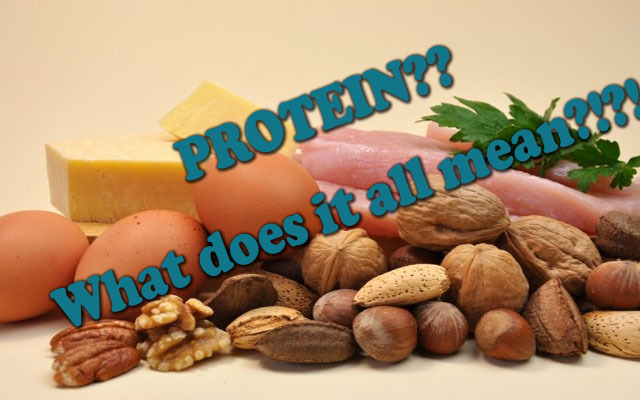 Whenever the topic of a “meat-free” lifestyle comes into play there is always a MAJOR question on the table: How do you get your protein? Well, let’s examine this questions to debunk the MYTH plaguing many decisions to choose a healthier way of life! It’s not as complicated as one may think…but that question is still the first thing out of a doubter’s mouth!